M/V EEC Atlantic arrived at Hamburg on 27.11.2008 to discharge bulk cargo. On the same day a PSC-inspection has been carried out. 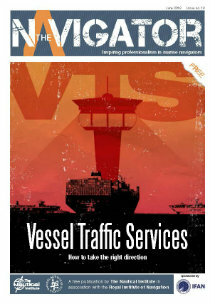 The ship’s statutory certificates were expired since June 2011. The inspection revealed 43 deficiencies of which 9 were considered as ground for detention. 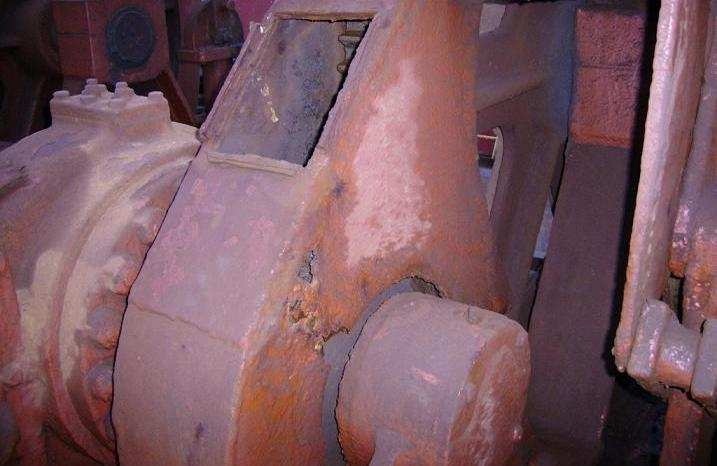 Corrosion identified on the main deck machinery. Frames of watertight doors corroded and not watertight. Some manholes not watertight closed, lots of bolts missing. Overboard outlet with insufficient temporary repair by rubber tapes and wires. Both breathing apparatus not ready for use. Crew not able to start the lifeboat engine during a boat drill. ISM system failure in several areas of the code. Main fire line perforated excessively, several hydrants leaking. Position light box corroded, light sector incorrect. Stanchion for emergency light for life raft station broken. CO2 pipes hatch no.1 not properly fixed. CO2 room ventilation inlet completely blocked by insulation material. Excessive cooling water leakage at M/E unit no.2. Shaft guide for emergency bilge suction valve broken, valve inoperable. Emergency starting air cylinder found empty. Some railings excessively corroded, with holes. 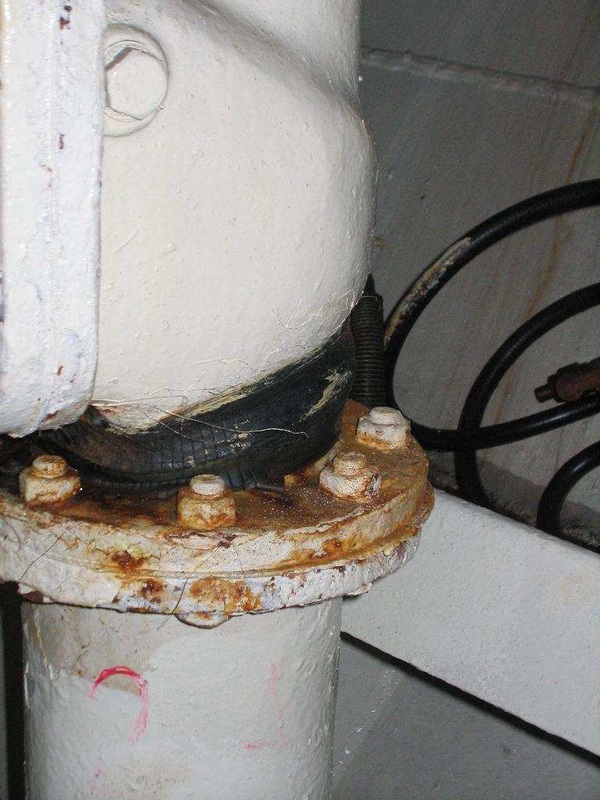 Sewage tank full, discharge to shore facilities necessary (but not requested by ship). Floor plates corroded and not fixed. 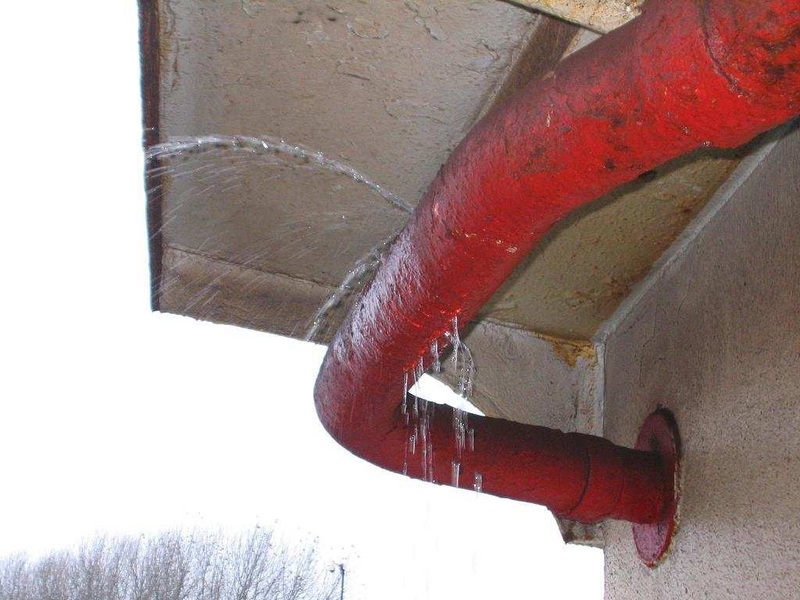 Several leakages at important systems in E/R. Exhaust gas leakage at economiser. Oily water separator not as required, 15 ppm alarm monitor not properly working. 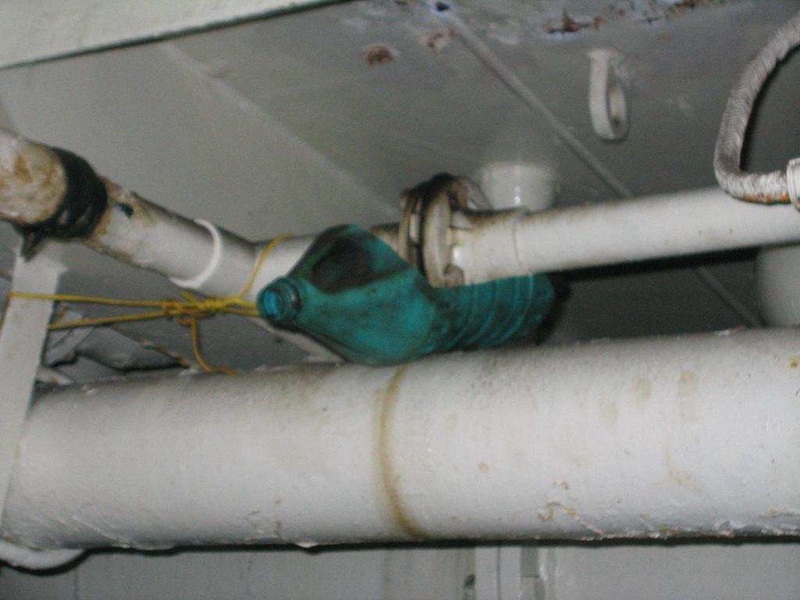 Strong corrosion at high sea-chest and covers of sea water filters. Damaged belt drives of ventilation fans for accommodation. 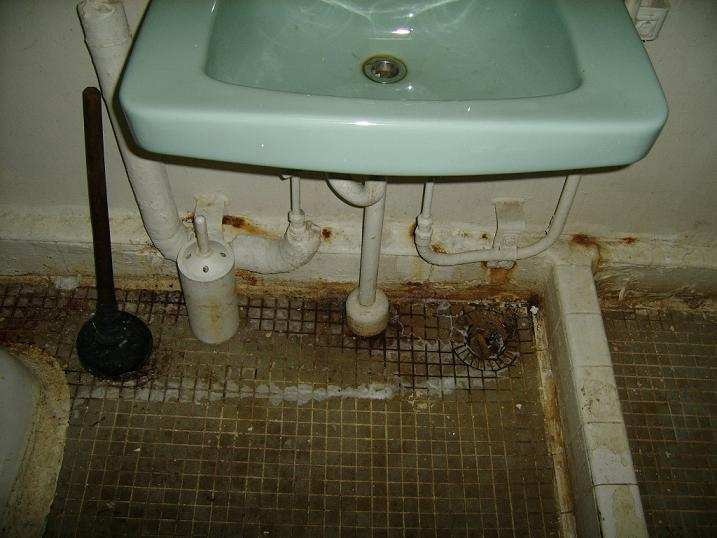 Unsanitary conditions in crew accommodation and hospital. 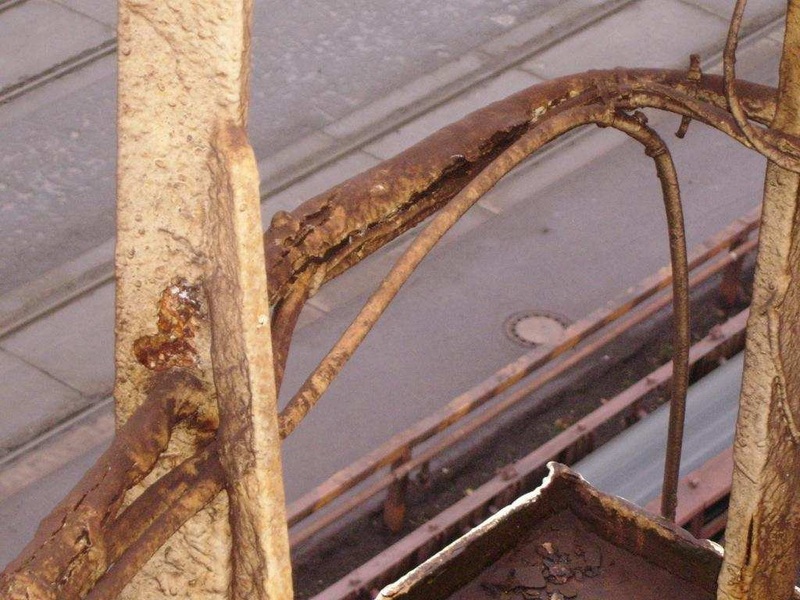 During the re-inspection on 05.12.2008 temporary repairs and rectification of the deficiencies to a reasonable extent in order to allow the ship a single voyage directly to a scrap yard in Alang, India were verified.